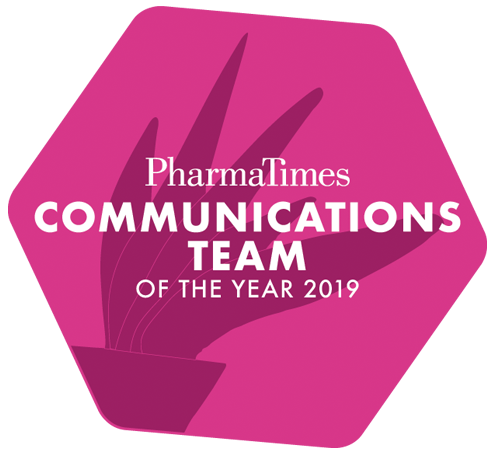 Taking part in the PharmaTimes Communications Team of the Year competition was a fantastic experience for our whole team. Getting the chance to work together on a brief in such a short timescale really pushed us to think as one, tested our knowledge and challenged our creative thinking. Receiving Highly Commended for our efforts was the icing on the cake for us, as being recognised by industry experts really meant a huge amount. I would encourage anyone to take part in the competition as it is was not only a great learning experience but also brilliant fun! The PharmaTimes competition was a great learning experience. We were given a scenario and then had to use our knowledge to create and present a communication strategy back to a panel of judges. The judges were all very supportive but at the same time, challenged my thinking so that I learnt a lot. I would recommend this to anyone who wants to push themselves to approach scenarios in a more strategic way. Winning the Communications Team of the Year award for a second year running was an absolute honour and incredibly rewarding. The nature of the finals day, having just two hours to show your best strategic and creative thinking, means you have nowhere to hide. The pressure is on and you need to bring your A-game! It’s extremely intense, but a great team building exercise. If you love a challenge then this is THE competition to enter. We entered the competition because I was keen for the team to test their wits against competitors in front of an industry panel. It was a rare opportunity to get some useful feedback and to develop the team’s experience and expertise even further. Winning the award has helped to position us as a market leader and has attracted the attention of prospective clients to our unique integrated communications offer. The competition is an absolute must for any ambitious healthcare PR agency. Not only is the two-hour task surprisingly fun, but it also gives you the chance to showcase your creativity, credibility and character to some of the biggest names in the business. The entire Tonic team are immensely proud of our remarkable achievement in winning this prestigious award. 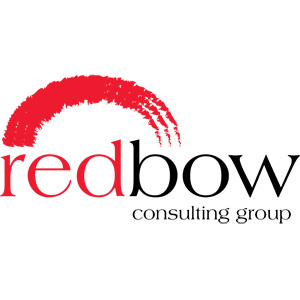 It not only reflects the outstanding abilities of each and every member of the team to deliver creative and strategic thinking, it demonstrates the quality of talent that is available to our clients on a global basis. We thoroughly enjoyed the experience as we absolutely thrive on challenging our thinking and working collaboratively. We are delighted to have won the Communications Team of the Year Award, for the NHS Category and for the judges’ recognition of our unique and integrated approach to the challenge. The competition brief reflects many of our clients’ challenges, both in terms of medicines access and share of voice and we relished the opportunity to work as a team to solve the problem in a strategic and creative way. While there were five of us representing MHP on the day, we want our whole team to take ownership of this fantastic award; it is their incredible work day-to-day, which ultimately inspired our winning programme, so they should all feel very proud.